How does ECFA monitor its members? ECFA requires all members to annually renew membership by submitted information and supporting documents which attest to their continued compliance with the ECFA Seven Standards of Responsible Stewardship™. In addition to the annual renewal, ECFA makes periodic site reviews of members and analyzes compliance with standards through a series of targeted questionnaires. Who are the members of ECFA? The program outreaches of our members are quite diverse: from evangelism in foreign jungles to race car driver evangelism, from ministry to the elderly, children, the impaired, to those in the military, those on the streets, and to many in between. All members are fulfilling a calling to reach a lost world for Christ. 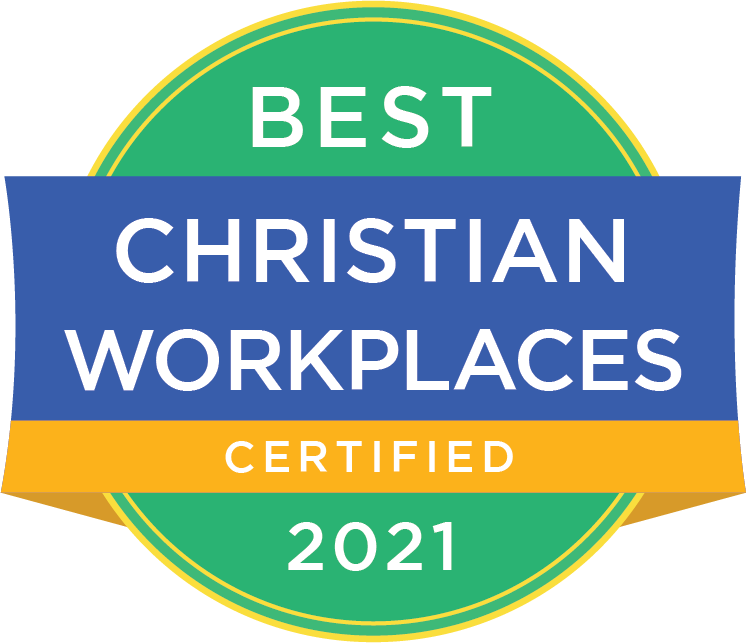 ECFA members are located across the U.S. and U.S. territories and range from the very large national ministries to smaller local ministries and churches. Does ECFA ever take disciplinary action against its members? Yes. 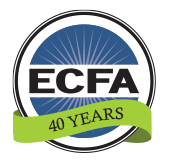 As an accrediting organization, ECFA protects the integrity of its seal. ECFA takes action against member organizations who are unable or unwilling to comply with any of the Seven Standards of Responsible Stewardship™. ECFA learns of Standards violations through the annual renewal, complaints received directly from the public, and on-site visits. Depending on the circumstance, ECFA may request the resignation of a member, suspend membership for a period of time, or terminate an organization’s membership. How can I determine if a particular ministry is a member of ECFA? To find out if an organization in which you are interested is an ECFA member, simply search for the organization in our Member Directory. How often does ECFA review each member organization to be sure it maintains compliance with ECFA Standards? All current members must renew membership every year. The renewal is an in-depth review of a ministry’s adherence to an evangelical statement of faith, governance, financial activities, use of resources, disclosure practices, conflicts of interest, and fundraising practices. Which organizations in your membership are the most efficient in terms of the percentage of donated money actually being spent on ministry objectives rather than fundraising or overhead? ECFA does not rank its members according to percentages. There are many variables that may affect the percentages, including: the age and size of the organization, the popularity of its purposes, differences in accounting procedures, etc. ECFA has tried to dispel the myth that organizations with a low percentage of fundraising and overhead are more efficient or effective than those with higher percentages of fundraising and overhead costs. For more information about this, visit How Much for Fundraising?. Who is the best ECFA member organization to support? ECFA does not rank its members. Every member must consistently demonstrate compliance with all ECFA Standards in order to remain a member of ECFA in good standing. Noncompliance with any one Standard is grounds for dismissal from membership. How does ECFA handle complaints? Every day, ECFA receives inquiries from the public regarding ECFA member organizations. Occasionally, ECFA receives communication asserting inappropriate conduct on the part of a charity. We believe you should contact the ministry directly in an attempt to get a satisfactory answer from the ministry. Misunderstandings may easily be clarified with a telephone call, email or letter. As a membership organization, ECFA will only accept complaints against member organizations. (Complaints against nonmember organizations should be directed to the state attorney general’s office.) The complaint should be in writing and signed. A request for anonymity will be honored. ECFA will be happy to discuss complaint issues over the phone, but will be unable to initiate any action based on a verbal complaint alone. Complainants should identify the member organization and the standard violated. ECFA addresses and works through all complaints received. However, since membership is based on adhering to our Seven Standards of Responsible Stewardship™, ECFA can only take action against a member organization if it is shown that the ministry violated an ECFA standard. Credible complaints relating to an ECFA Standard against member organizations will be investigated thoroughly. Complainants, however, must be aware that ECFA, through its Board of Directors, interprets ECFA Standards, makes judgments relating to compliance with those standards, and determines a course of action if noncompliance is revealed. ECFA will not take punitive action in cases when it is not warranted. What is the procedure for making a complaint or raising a concern about an ECFA member? We believe you should contact the organization directly in an attempt to resolve the matter. Misunderstandings may easily be cleared up with a telephone call, email or letter. If the matter cannot be handled by directly contacting the ministry, ECFA will accept a complaint against a member organization if the complaint is in writing and signed. If requested, your identity will be protected. ECFA asks that the complainant identify a possible standard the ministry violated. ECFA addresses and works through all complaints received. However, since membership is based on adhering to our Seven Standards of Responsible Stewardship™, ECFA can only take action against a member organization if it is shown that the ministry violated an ECFA Standard.